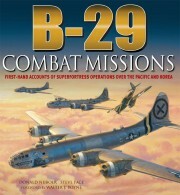 As with its bestselling companion volumes dedicated to the B-17 and B-24, B-29: Combat Missions takes the reader through every crew position of the Superfortress to show the reader what it was like to fly, and fight, in the advanced bomber that was credited with bringing World War II to a conclusion earlier than predicted – through the devastating and controversial atomic bombings of Hiroshima and Nagasaki. The book features some seventy-five first-hand accounts from Superfortress crewmembers. Their fascinating recollections are brought vividly to life through a remarkable selection of photos, both archive and specially commissioned, of the interior and exterior of the plane, and of artifacts and items of memorabilia. A winning combination of photographs and combat narratives written by bomber crewmen who flew the B-29 in World War II or Korea. 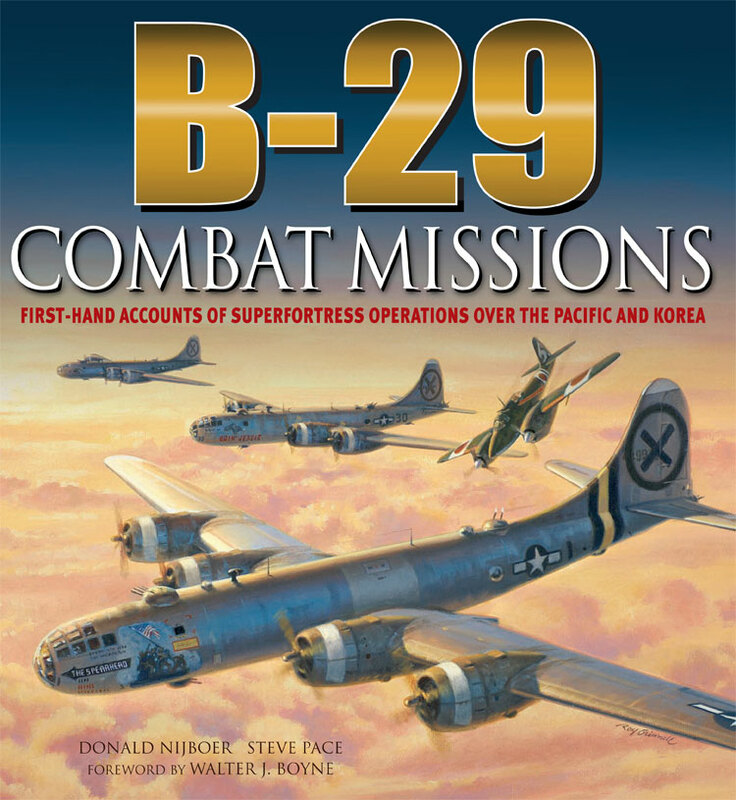 Written by well-known authors Donald Nijboer and Steve Pace, B-29 Combat Missions should delight bomber buffs of all ages.